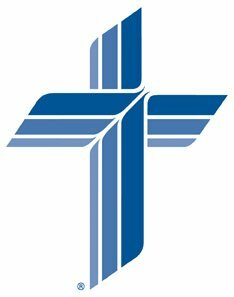 The faculty of Immanuel Lutheran School are both certified by the State of Michigan and the Lutheran Church Missouri Synod. We believe that Christian education extends beyond the curriculum. Christian education is provided through interaction between students and Christian teachers and other significant adults who interact daily with the students.